In India, there are 1331 species of orchids, found in the Eastern Himalayas including Northeast region, Western Ghats, and eastern part of western Himalayas. “For the longest time, I didn’t even know they were called orchids. As a child, I would recognise them as kopou phool,” says Khyanjeet, who first saw these flowers not adorning a Bihu dancer’s head, but lying by the side of the road. “After using them, people would just throw these flowers away, and I — attracted by their appearance — would often collect them,” he says. He remembers, how as a student of botany in Sivasagar, he found no books on the subject in his college library, save for one chapter in one textbook. “That is when I decided I should write to a book on orchids in Assam,” he recalls. In 2010, he published the Wild Orchids of Assam. To date, it’s arguably the only full-length book in English on Assam orchids. In India, there are 1331 species of orchids, found in the Eastern Himalayas including Northeast region, Western Ghats, and eastern part of western Himalayas. 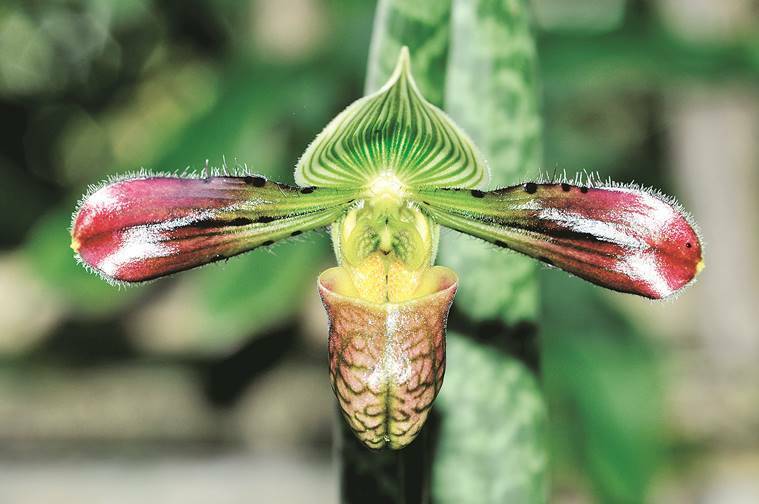 “But the Northeast remains an orchid hotspot (all the seven states) with 72 per cent of total orchids found in India,” says Khyanjeet. However, simultaneously, as these flowers bloom, they are fast wilting and disappearing too. The reasons are many: deforestation, soil erosion, overgrazing. While some traders do have proper trade licenses, the majority of orchid trade, which is in part with China, is illegal. In 2015, Assam inaugurated the three-hectare Kaziranga National Orchid and Biodiversity Park belonging to Akhil Gogoi’s Krishak Mukti Sangram Samiti, which was promoted as a space for conservation. 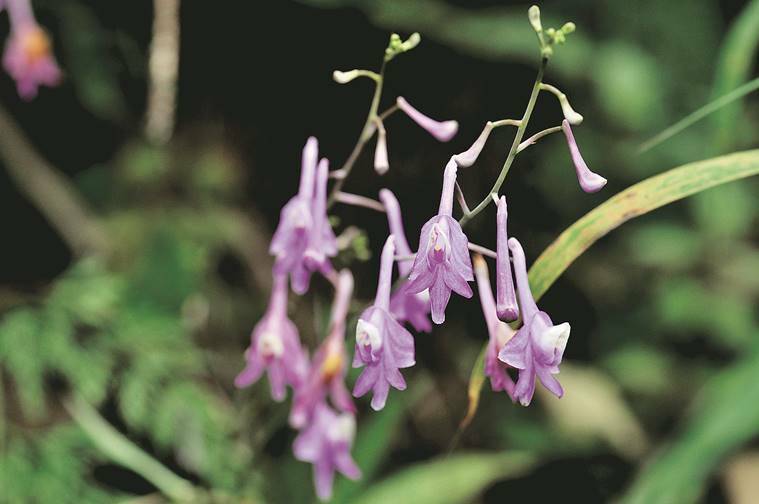 Today, it has 500 varieties of wild orchids, and is a tourist attraction. Khyanjeet taught Ankur how to culture the flowers, how to propagate them and make more seedlings. For example, it wasn’t enough to just “bring orchids home”. “Orchids thrive only in certain climate — yes, they are easy to cultivate, but they are as easy to kill too,” Ankur was told. 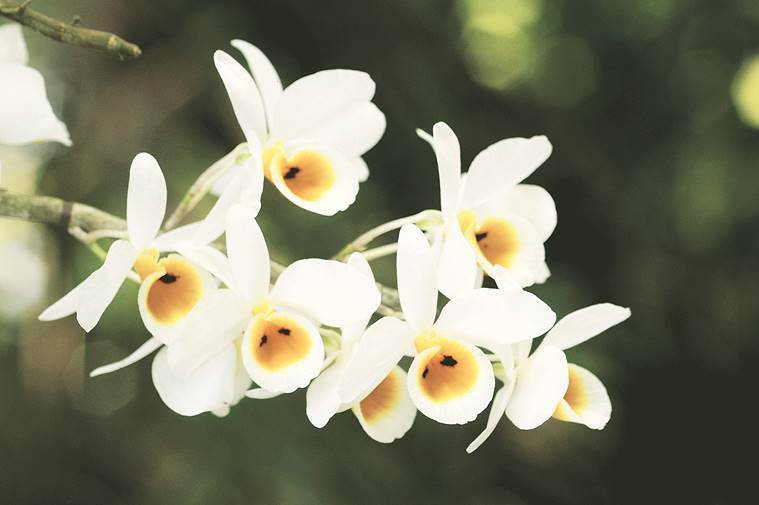 Through social media, in 2017, Ankur connected to other orchid lovers in Assam, from Dhemaji, Lakhimpur, Golaghat, and Tinsukia. “These were teachers, businessmen, students, tea planters,” says Ankur.